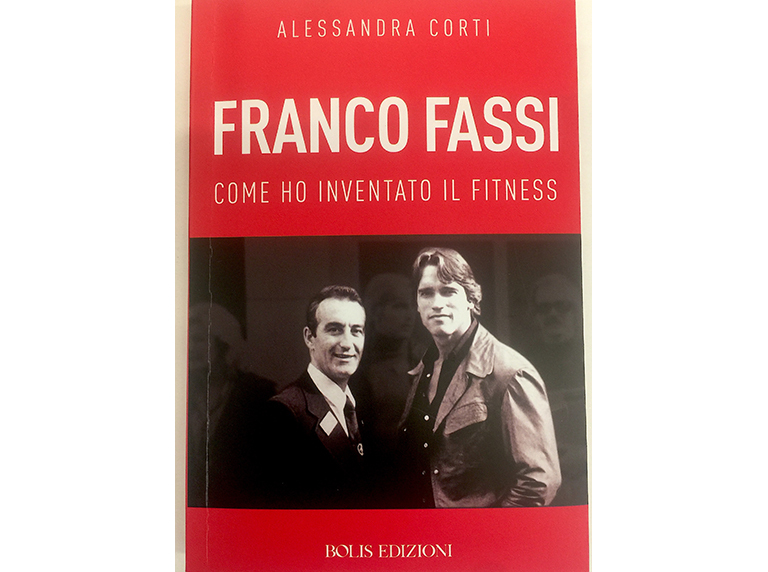 The biography of Franco Fassi -one of the iconic men of Physical Culture, in the 20th century- has been released, in Italy, written by Alessandra Corti and published by “Bolis Edizioni”. He was the pioneer of modern Fitness, in Italy, besides a popularizer of the “Iron Culture“ intended as the maximum expression of training and healthy lifestyle. With a long relationship with IFBB, where he is a current Member of the Executive Council, as Patron; Franco Fassi has been more than a sportsman. He has been a leading athlete in Artistic Gymnastics, a great champion of Bodybuilding, besides a cyclist and a winning driver behind the wheel of a sports car. Successful wellness entrepreneur and founding president of the Italian Amateur Physical Culture Federation, this book is a great legacy about one of the most iconic representatives of our sports, in Europe. 2019 SUCCESSFUL EBFF ExCo MEETING , IN MADRID (SPAIN).